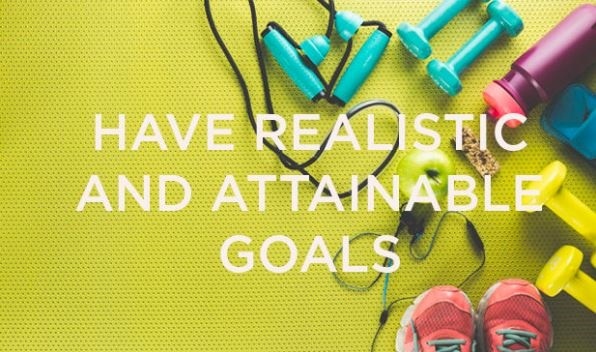 "Fitness goals are not a race", says personal trainer Simo Supana. Credit: Supplied. “I always ask for a reason why the client has decided to start now, and a lot of the time they say that they lacked motivation, didn’t know what they were doing, or didn’t see results fast enough on their own. "I always tell them I’ve made a commitment to them, so they need to make a commitment to me and to themselves to see the programme through and reach their goals. "What’s important to me is to communicate that the scale is the least important measurement system and that we focus instead on centimetre measurements. 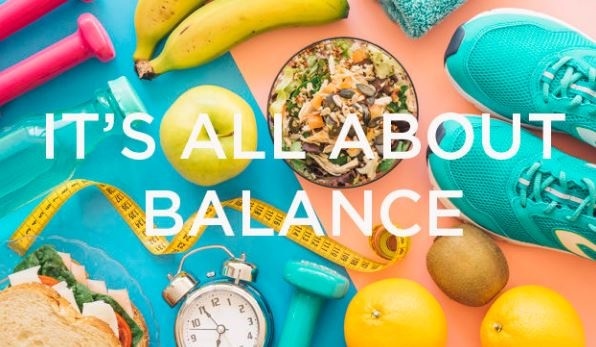 "Scale and body fat measurements can fluctuate – especially with women and their menstrual cycles, and muscle and bone density can measure heavier too. This can be motivationally defeating.” – Aneeka Buys, qualified personal trainer, CEO and founder of Fitgirl. “Be excellent, be humble. Wake up with intention. 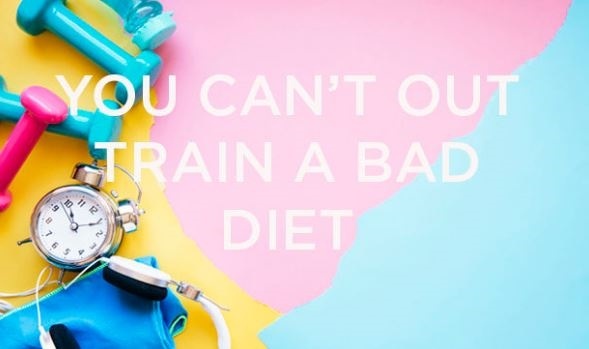 You can’t out-train a bad diet. Fuel your body right. Commit to the workout and give it everything you’ve got every time. I am serious about your goals – now you’ve got to want it.” – Tammy Rawstron, health coach and trainer at Crossfit District Six. 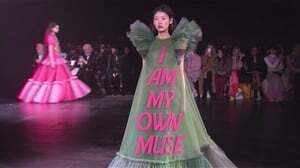 “These are the questions I ask: What is your ‘body’ story? Why do you want to lose weight? 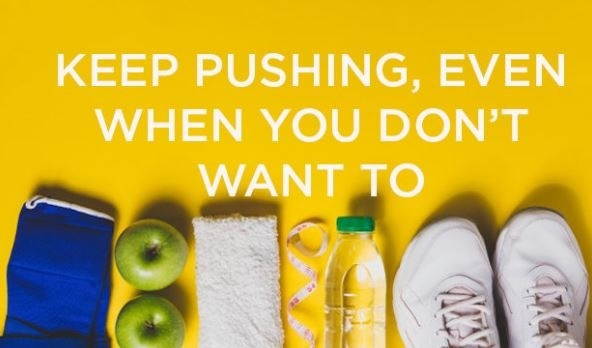 Have you tried weight-loss programmes before and why didn’t they work? "Why do you think it will work this time? What are your short- and long-term goals? What do you think will interfere with reaching your goal and how do you intend solving the problem? 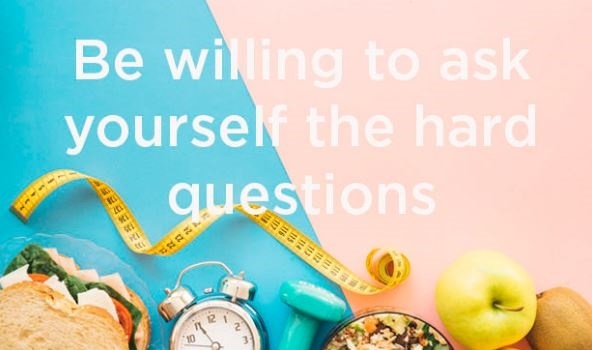 “[The answers] will tell me if they are going to see results faster, their motivation level, their commitment level and how to motivate them.” – Mali Ramara, personal trainer and yoga instructor. “I never want my clients to feel like they must look perfect. I want them to feel good first, and the rest will follow. 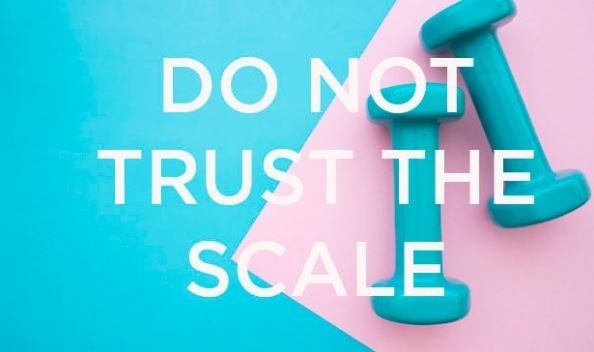 “Do not stand on the scale! Yes, we’ve all been told that muscle is heavier than fat – but it’s true. The fitter and stronger you get, the more muscle you’re growing and fat you’re burning (and the leaner and meaner you’re getting). "This means the scale is less likely to change drastically.